What the freaking hell is this? 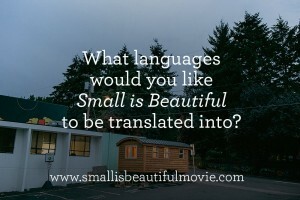 Small is Beautiful is a tiny house documentary film in the making. As we meet more people and share their stories we’ll be adding more videos, keeping you up to date with our progress. 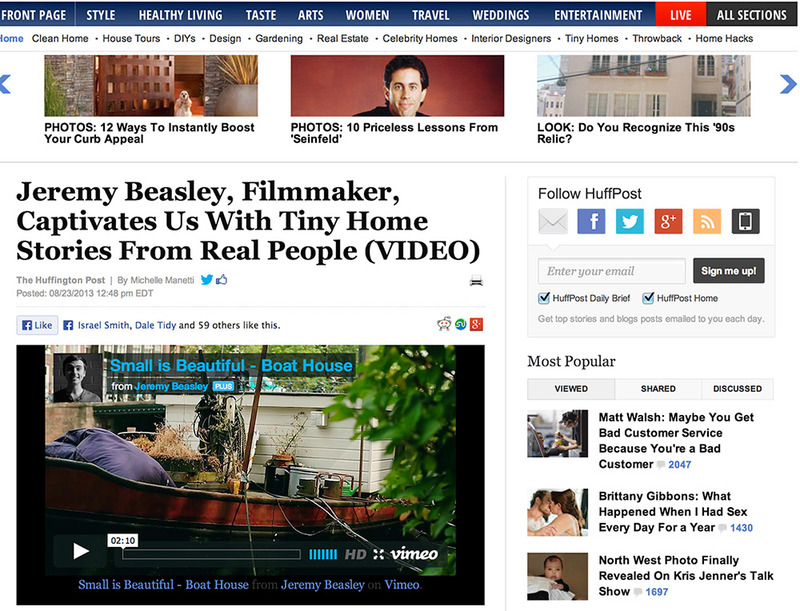 You can follow the film-making journey, as well as see some of the beautiful tiny spaces people are living in, by subscribing below!